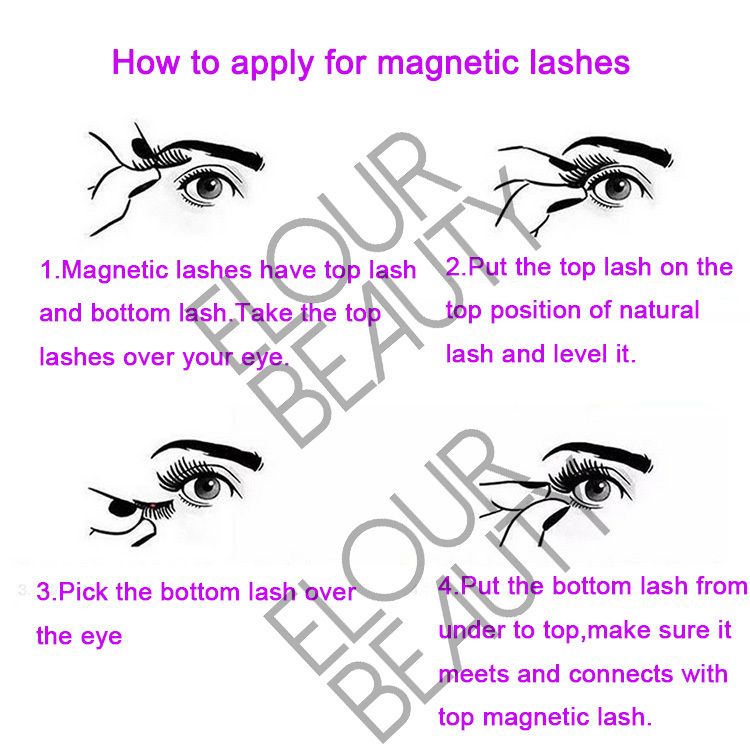 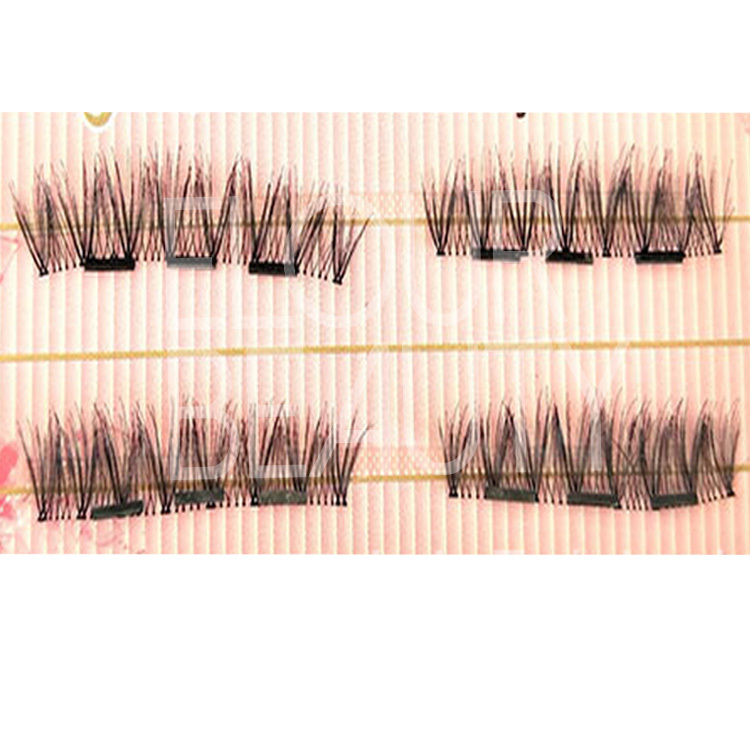 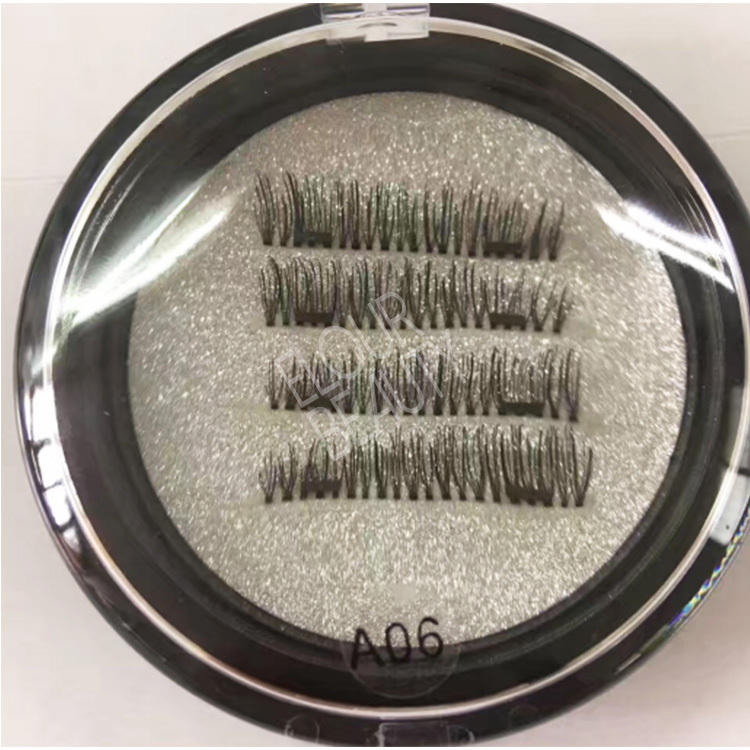 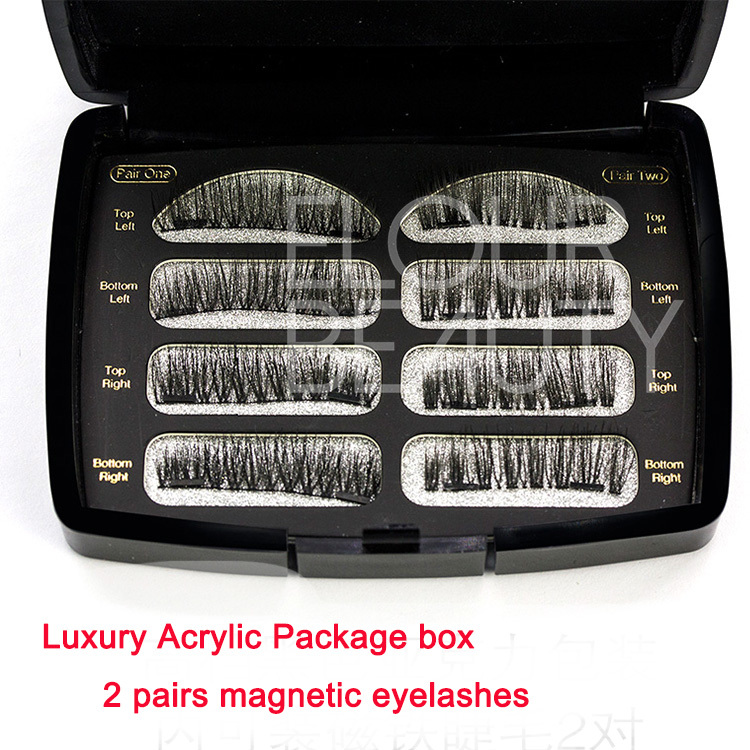 3D magnetic lashes with acrylic private label box wholesale.Fluffy,triple layers magnetic lashes,but very soft,light and comfortable to wear,no glue needs,easy to apply for by magnets.The acrylic boxes print with customers logo with gold color,make the boxes luxury and magnetic lashes so high quality.Wholesale by China lash factory low price,best quality,fast delivery. 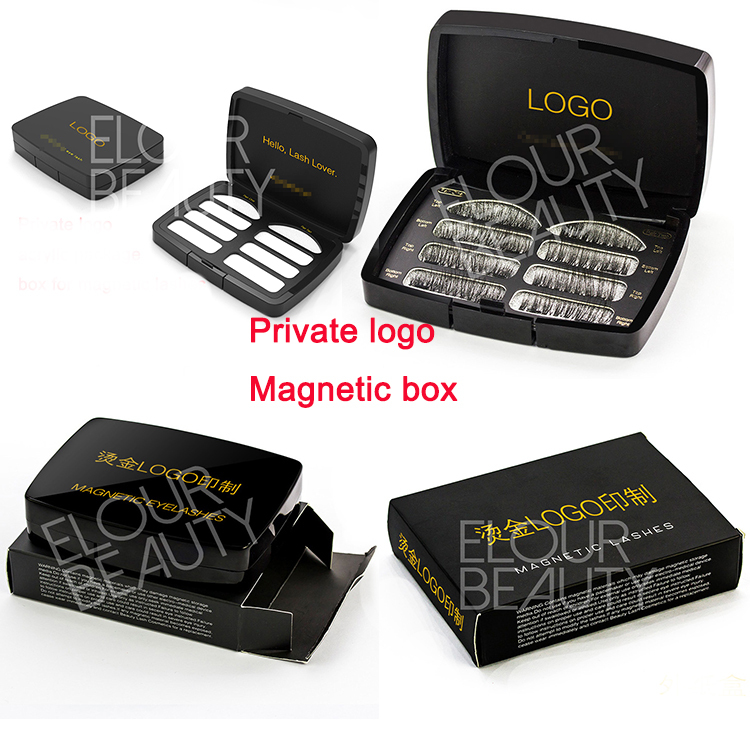 For magnetic eyelashes,usually we do the round boxes,the card paper kind magnetic boxes with private label.In order to satisfy customers more need,we make new acrylic boxes,black color for two pairs of magnetic lashes,you can mix styles,and can do private logo with gold stamp,so luxury your brand.Welcome to try our magnetic lashes with acrylic package boxes,premium quality is for you. 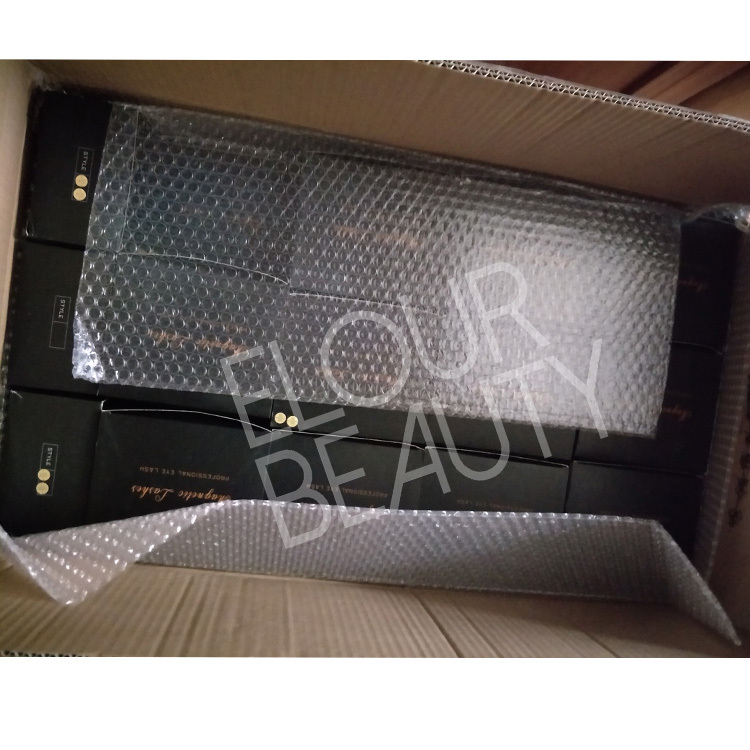 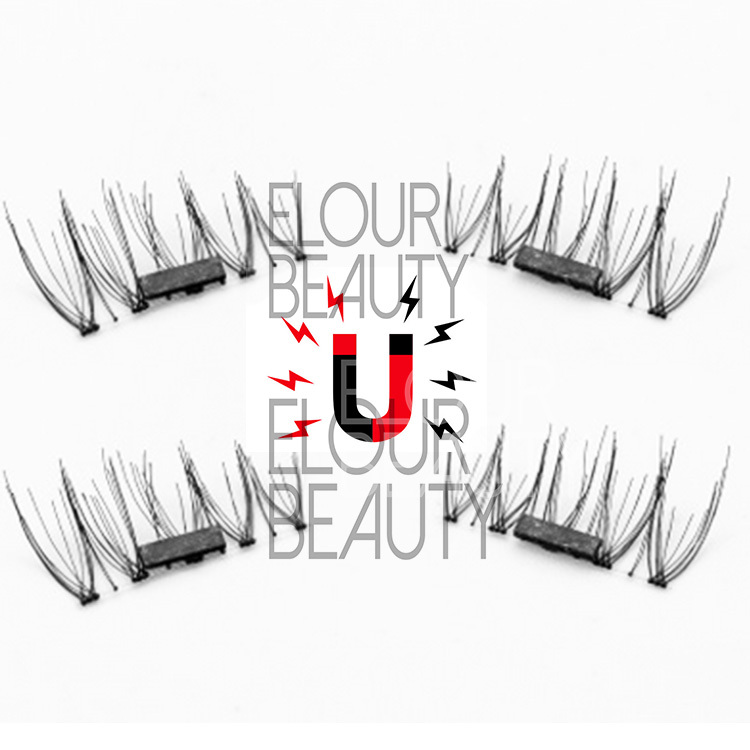 Private logo in and outside of the cover,two pairs of the 3d magnetic lashes,full lashes,so beautiful. 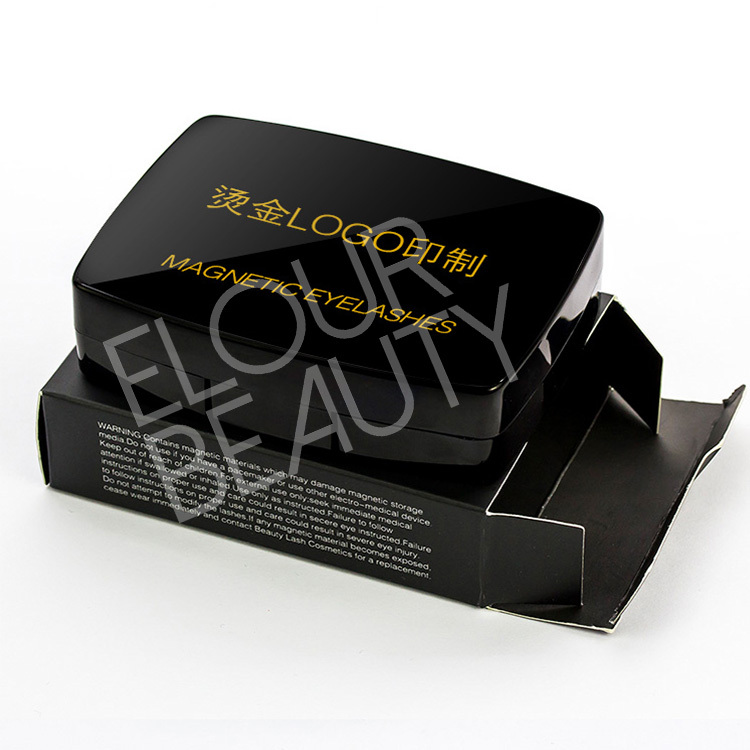 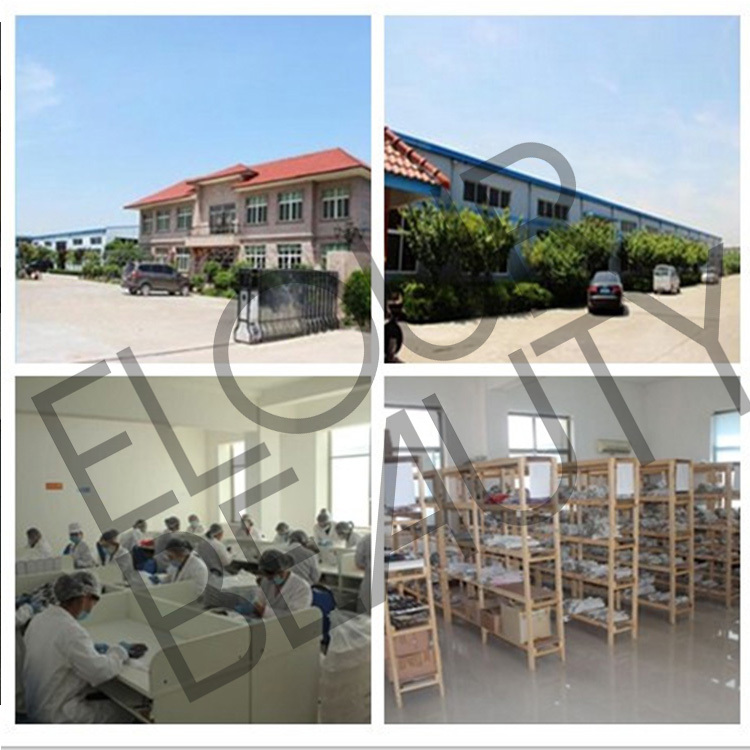 The acrylic package boxes customize logo,and outside is a card paper box,to protect boxes not damaged. 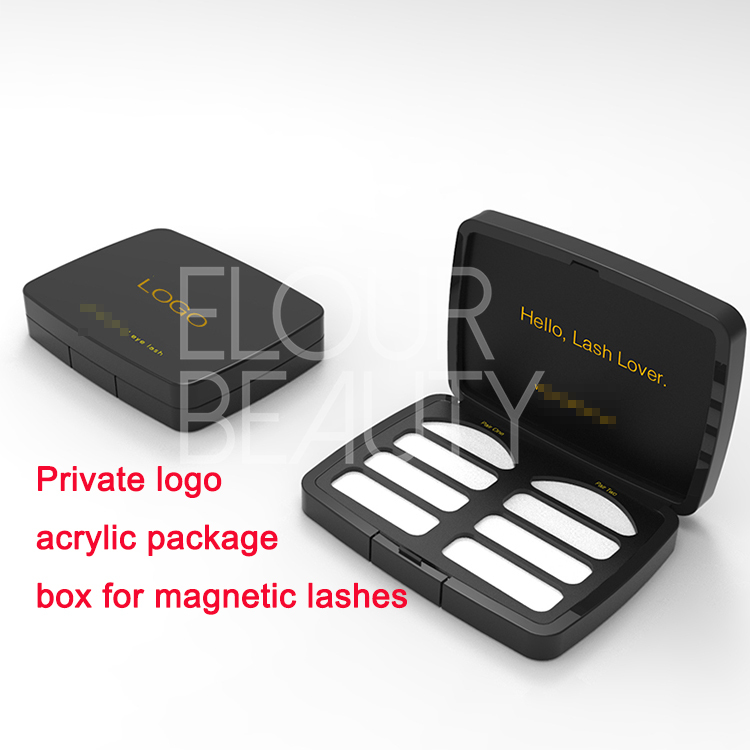 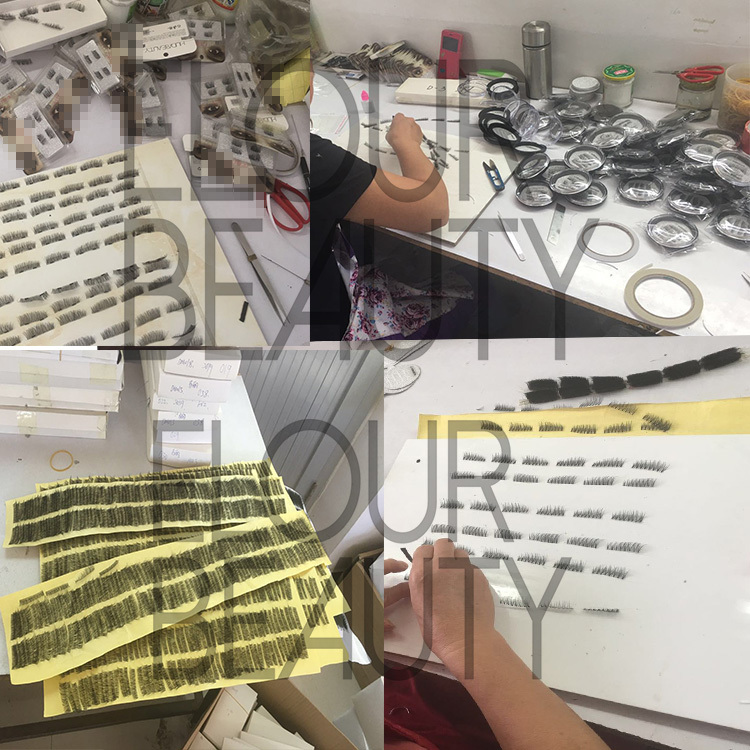 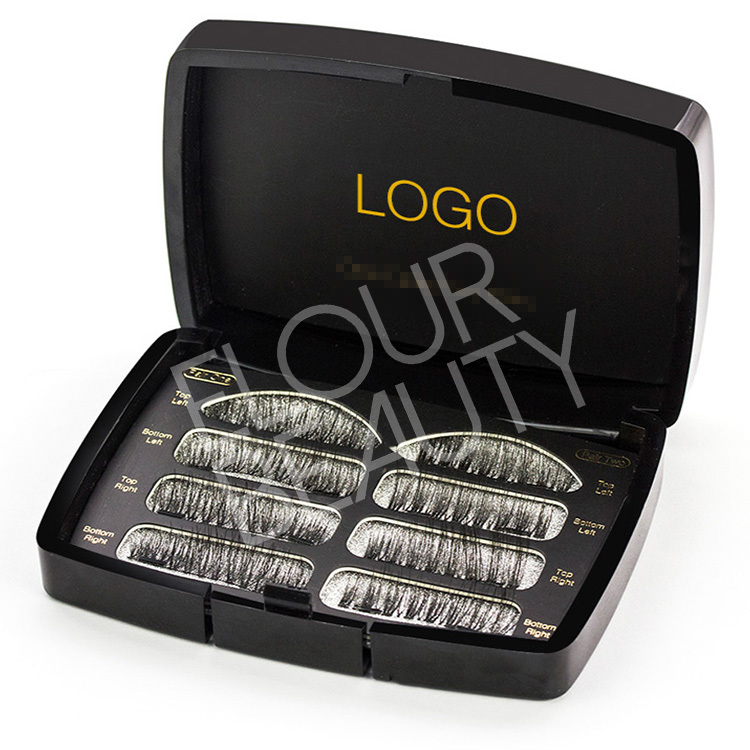 Private logo acrylic box,luxury your lashes and luxury and fashion your life. 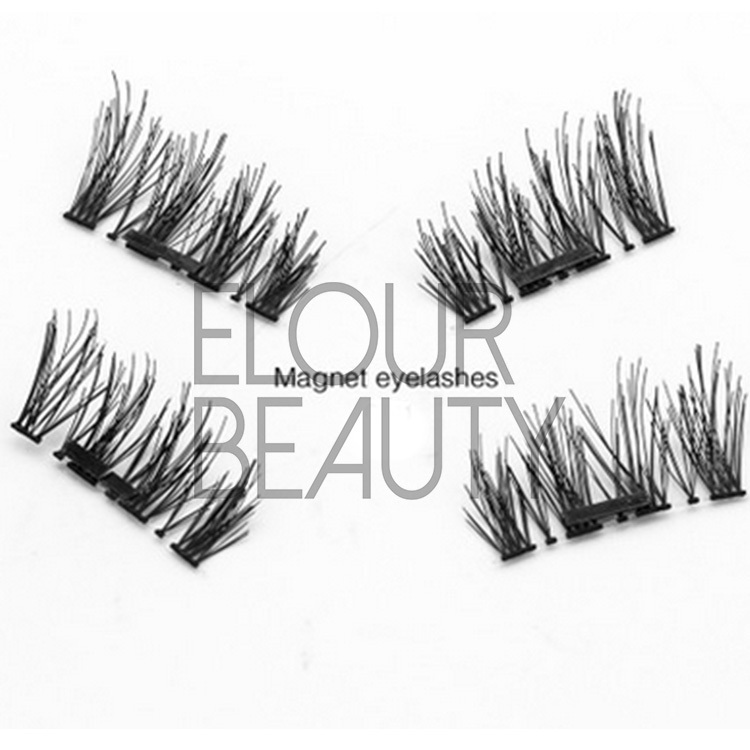 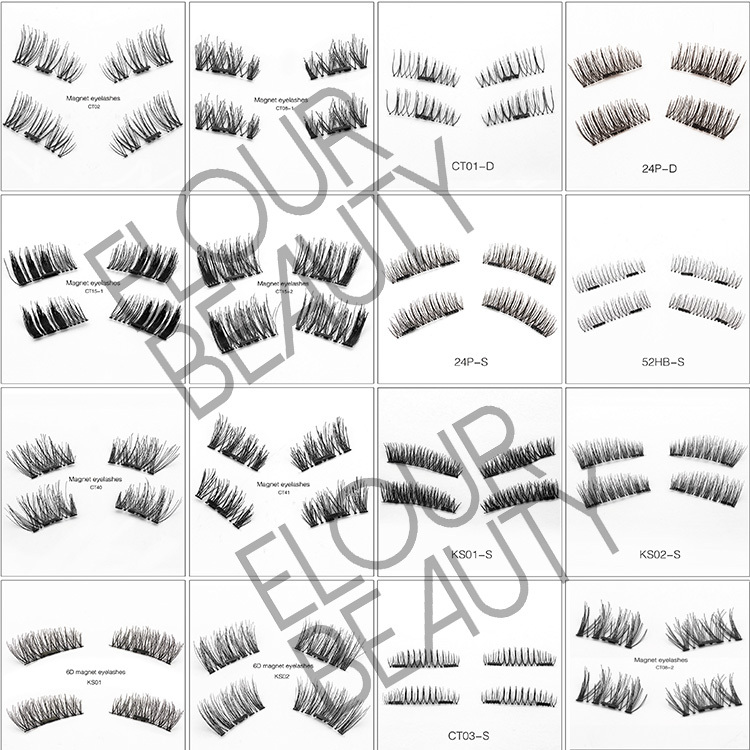 Clear showing of the two pairs magnetic fake lash,full lashes,two different styles.